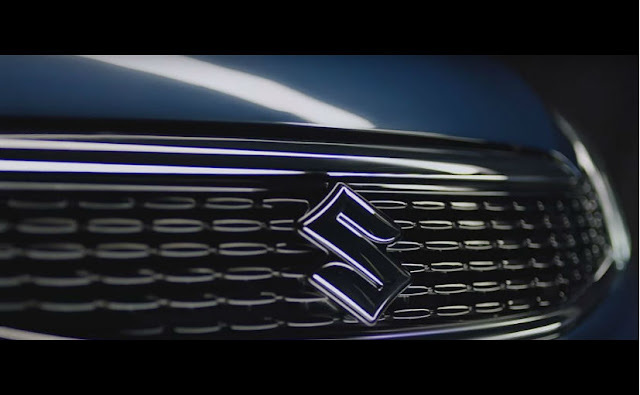 "Little Things Make The Biggest Impact” - Suzuki India is basking in glory these days with new looks on its cars, refreshing face-lifts and even changes to existing engine line-ups. 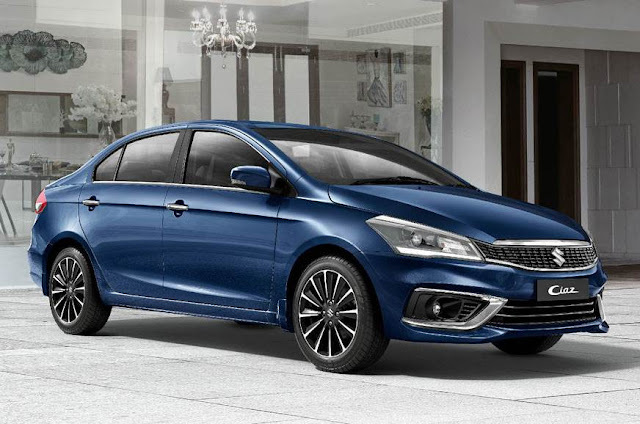 All new Maruti Suzuki Ciaz facelift 2018 has been finally launched. Let's quickly decode and give you a glimpse on what to expect. 1. The updated Ciaz model comes with pleasant upgrades to both exterior and interior. 2. The fascia is comprehensively reworked, i.e. it is now more angular front as opposed to the chrome-induced styling on the current model. 3. Facelifted Ciaz looks more sportier with the wide front grille with a gloss black finished mesh, thanks to chrome lining at the top and bottom. 4. All new grille prefectly gels into the revised headlamp unit, which comes with new LED daytime running lights and projector lens and possibly LED treatment. 5. 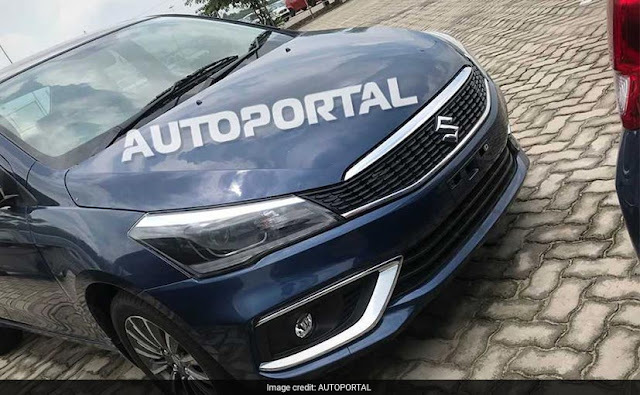 The rework on bumpers is clearly visible and this sedan sports new chrome surrounds around the fog lamps at the front and rear. 6. The rear offers minimalist changes i.e. just a revision to the taillight assembly which now gets LEDs. 7. Under the hood, the new Ciaz greets you with faux wood inlays on the dashboard, while the instrument cluster has been updated i.e. 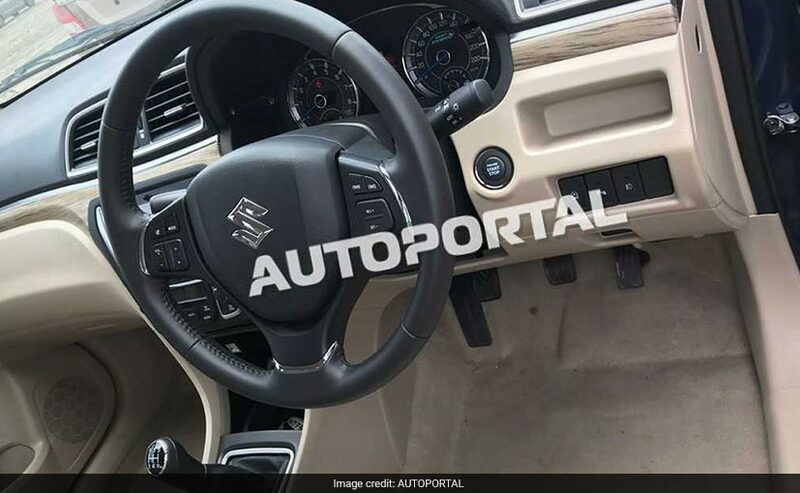 touchscreen infotainment system remains the same but is likely to get upgrades, while continuing to offer Apple CarPlay and Android Auto connectivity. 8. 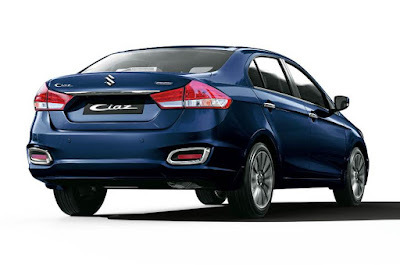 In terms of engine power - a new 1.5-litre K-Series petrol engine that produces 103 bhp and 130 Nm of peak torque, mated to a 5-speed manual and 4-speed automatic transmissions and thus the new unit replaces the 1.4-litre motor which was first introduced. 9. In terms of competition, there are quite a few in this segment viz. Honda City, Toyota Yaris, Hyundai Verna etc. 10. 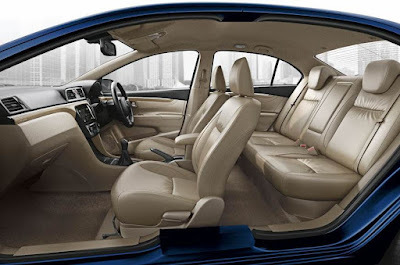 Price varies from Rs 8.19 Lakh upto Rs. 10.97 Lakhs. Let us know about your thoughts - share your feedback & comments with us. Stay tuned to ReviewsToday for more upcoming auto news.